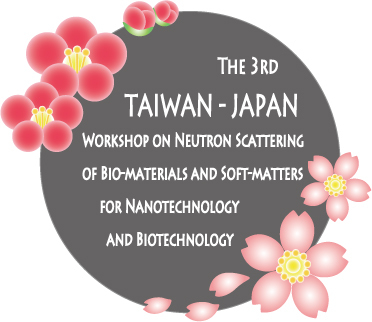 We are pleased to inform that the third Taiwan-Japan seminar on structure and functionality of bio-materials, soft-materials and nano-materials studied by synchrotron X-ray and neutron scattering will be held on December 4-6 in Kyoto, Japan. 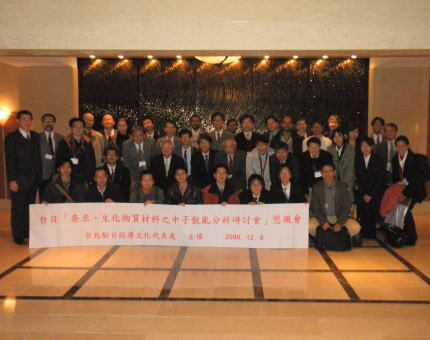 The first and second seminars were held in Tokai, Japan in December 2006 and in Wulai, Taiwan in December 2007, respectively. In the last two seminars we discussed the synchrotron X-ray and neutron scattering studies of bio-materials, soft-materials and nano-materials, and in addition we also discussed collaboration between Taiwan and Japan based on the synchrotron X-ray facility in Hsinchu, Taiwan and the neutron scattering facility J-PARC in Tokai, Japan, which will be pen to users in December, 2008. 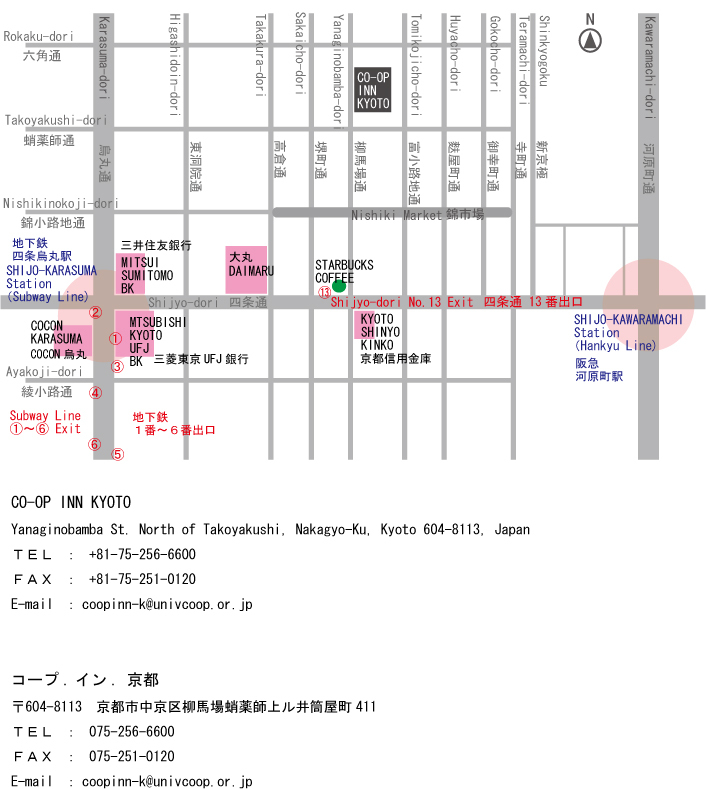 According to the decision in the second seminar in Wulai this third seminar will be held in Kyoto, Japan. In this seminar we will put emphasis on (1) promotion of participation of young scientists, (2) promotion of collaboration between Taiwan and Japan based on the new J-PARC facility, Japan. 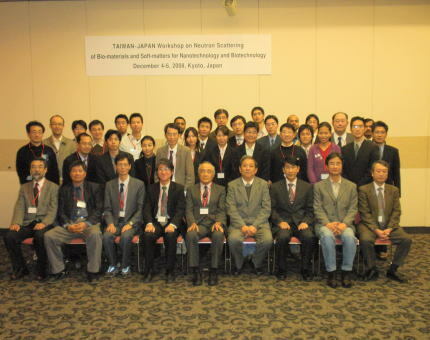 We are expecting new development of science on bio-materials, soft-materials, and nano-materials by neutron and synchrotron X-ray scattering through the seminar. In addition we are also expecting that the seminar will enhance the collaboration between Taiwan and Japan based on the Taiwan Hsinchu synchrotron X-ray facility and the Japanese neutron scattering facility J-PARC. Melting Process of Shish-kebab structure obsereved with neutron and x-ray scattering measurements. "Characterization of Langmuir-Blodgett film using differential charging in X-ray photoelectron spectroscopy"